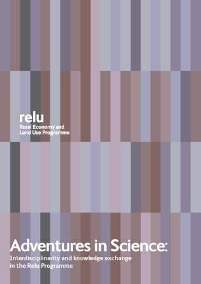 A series of briefing papers drawing on the experience of the Relu interdisciplinary programme. 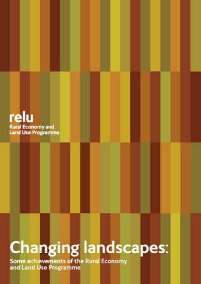 Download copies or email your name and postal address to relu@ncl.ac.uk to receive printed versions. No 5 Power and Responsibility - Who decides? You decide!